We have in-house expertise pertaining to the design of rotary machines, especially blowers and screw compressors. The rotors are the key elements in these machines. The outline of the cross-section of such a rotor is normally referred to as the “rotor profile”. The basic form of the rotor profile must be mathematically exact, but the practical form must accommodate clearances and tolerances required for both manufacture and operation. For good results, one needs access to computer programs that can not only take care of the math correctly, but also convert practical considerations and practical experience into hard numbers. We have in our toolbox a whole set of computer programs that can do everything required for the design of these superchargers - see Computer Design Programs. If you are interested in getting help with the design of such a machine, let us know. We can provide layouts, detail drawings and/or coordinates for rotor manufacture. We may be able to supply certain sizes of straight-lobed rotors. We are working on some prototype installations for small motorcycles. Stay tuned for further reports next year. 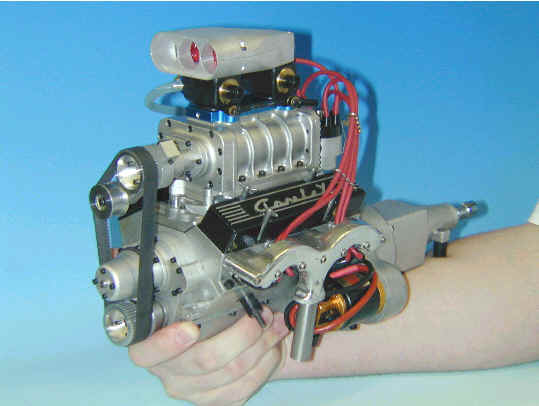 Figure 2 shows a dismantled blower that is using rotors from the Conley supercharger. 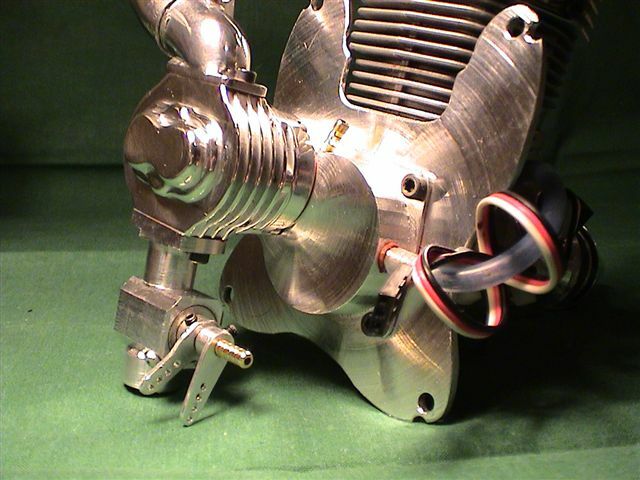 The smallest working supercharger we have designed is one made by the Swede Jan Johansson. He is using it with a highly modified OS FS-91 engine; see Figure 3. This blower uses built-in gears to increase the rotor tip speed, obtaining a maximum RPM of around 30,000. (The smaller it is, the faster it likes to go.) The specific rotor displacement is about .57 cuin/inch of rotor length. Jan has obtained over 20 PSI of boost pressure with this one. Another model builder in Sweden, who wanted to go all the way, is Tryggve Orkenrud. 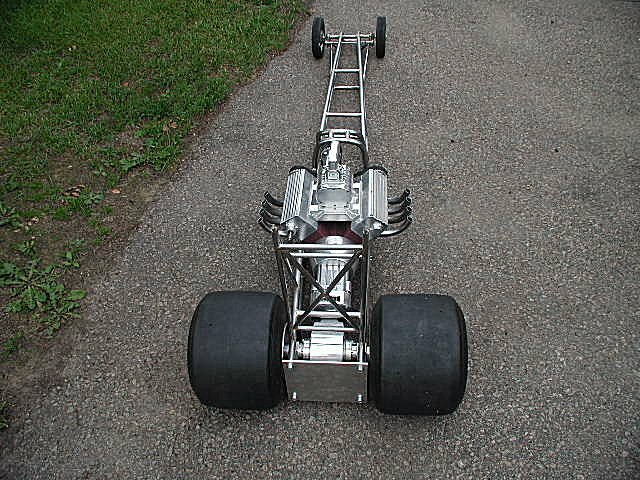 He has built a top fuel dragster, with a blown V-8 engine in it; see Figures 4 and 5. The engine displacement is 12 cuin, and the blower is about 3.9 cuin/rev, so this blower must also be speeded-up to be able to deliver any pressure. 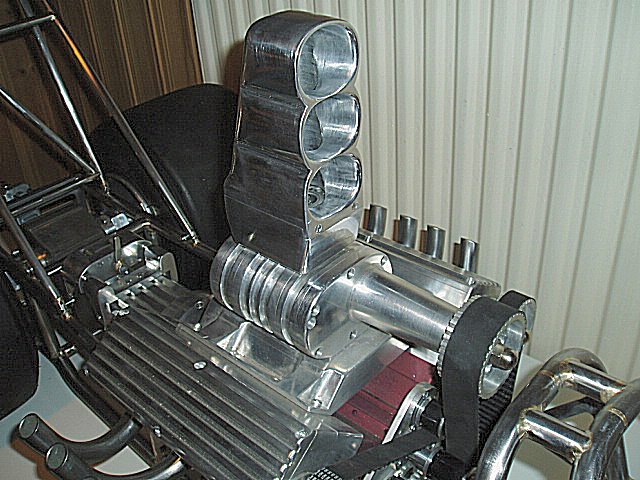 As an example, we can show a blower we have designed for a Harley Davidson engine; see Figure 6. This one uses three-lobed rotors, to make intermediate pressure feedback possible for noise suppression; see Figures 7 and 8. We have been intimately involved in the design of a number of screw compressors for supercharging – working especially with rotor profiles and questions regarding rotor manufacture. This has been on a consulting basis, and proprietary considerations prevent us from telling you so much. To give you an idea, a typical rotor profile for such a compressor is shown in Figure 9. We have also been working with a supercharging system for automotive engines, which will increase mileage and enhance top end performance. It is patented in Sweden and Germany. (Patent Numbers 9100169-3 and 692 05 967.9-08 respectively.) The basic idea is that at “normal” loads (operating most of the time), the engine runs naturally aspirated on straight gasoline, with the highest possible compression ratio - and when the highest torque is required the supercharger engages, supplemented by the injection of an alcohol to prevent knocking. The system has been specially engineered to transition quickly and smoothly. Figure 10 gives some details.